Recorded, mixed and edited by Marco Giaccaria between august and september 2013. 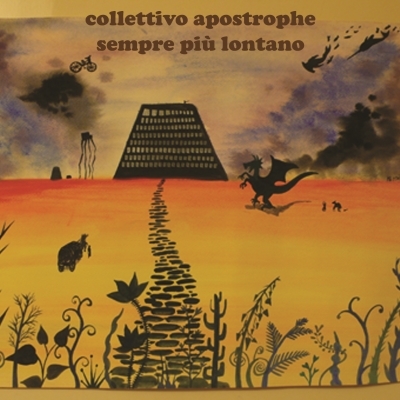 Produced by Collettivo Apostrophe for Musica Mancina, 2013 - GRCD63. A stunning blend of jazz, rock and ethnic music played by an unusual bassless trio. IF YOU WANT TO SUPPORT INDEPENDENT MUSIC, WRITE US TO BUY ONE OR MORE COPIES OF THIS CD. THANK YOU!